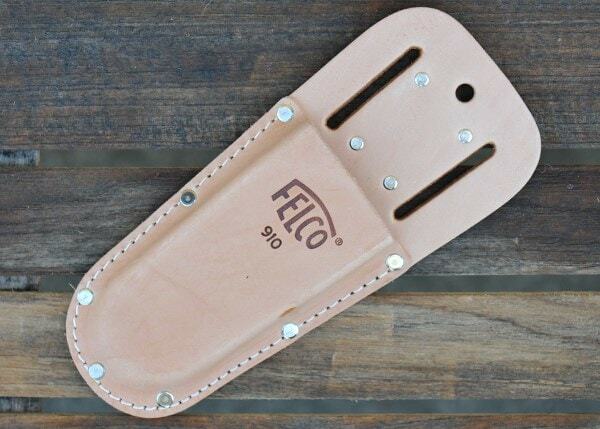 Buy Felco leather holster 910: <ul><strong><li>Fits all Felco secateurs</li><li>Includes belt loop and clip</li><li>Tough and durable</li></strong></ul><br>Keep your Felco secateurs safe, dry and close at hand with this robust holster. 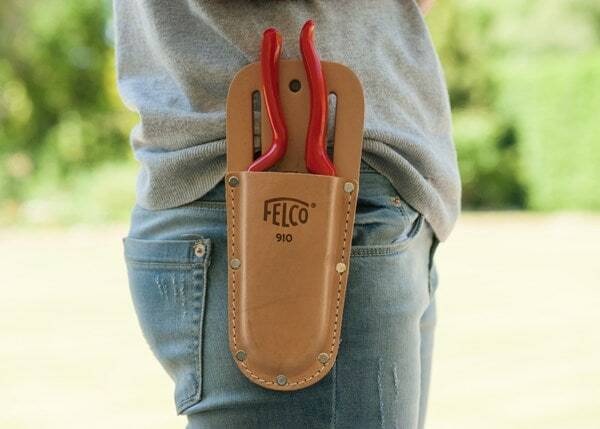 Designed to accommodate all Felco pruners with a snug fit, the holster is made in the USA from rugged hard-wearing leather. 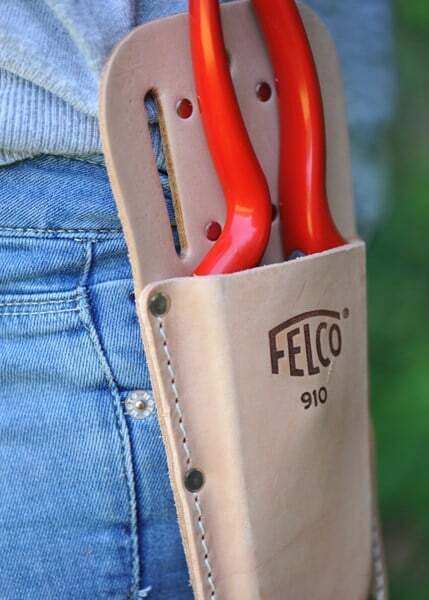 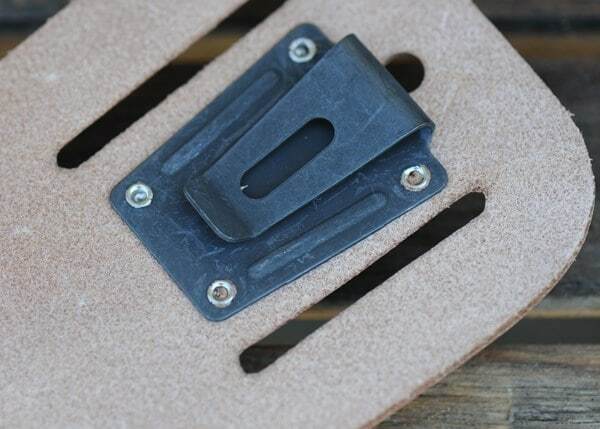 <br><br>A handy clip and belt loop let you attach the holster securely to your pocket or belt so your secateurs are never far away.